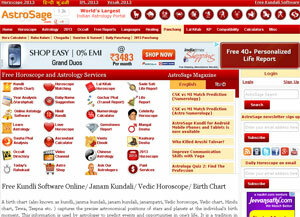 It is among the largest Indian astrology website across the globe. It is the only astrology website with free daily personalized horoscopes based on the birth details of the individual. It gives you a comprehensive view about your life, the direction it might take and what are the basic remedies that will give you success. 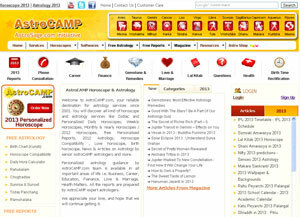 AstroCAMP brings to you the perfect mix of paid and free services that help you understand what your stars have in store for you and tread your path of success with ease. We also have a pool of content on astrology and related topics for the knowledge hungry.